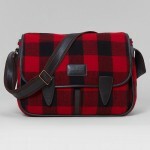 Brooks offers another handsome and versatile bag with this Brixton Satchell. 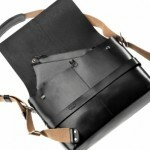 The multi-purpose bag can be worn over the shoulder, but can also be converted into a tote bag for extra carrying space. 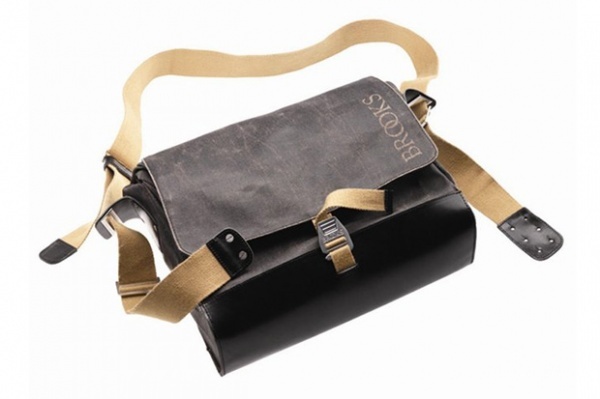 The handsome dark bag with contrasting beige straps is available through Brooks. 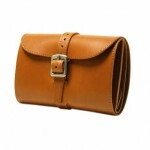 This entry was posted in Bags and tagged Brixton Satchel, Brixton Satchell. Bookmark the permalink.